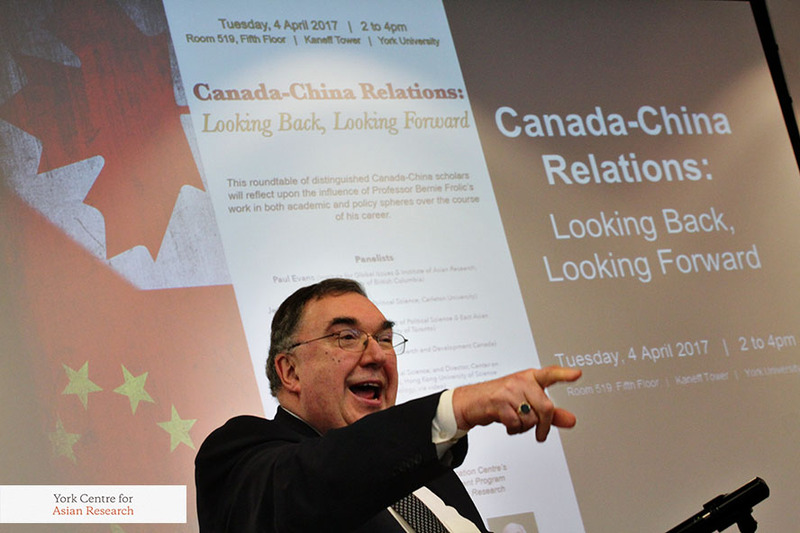 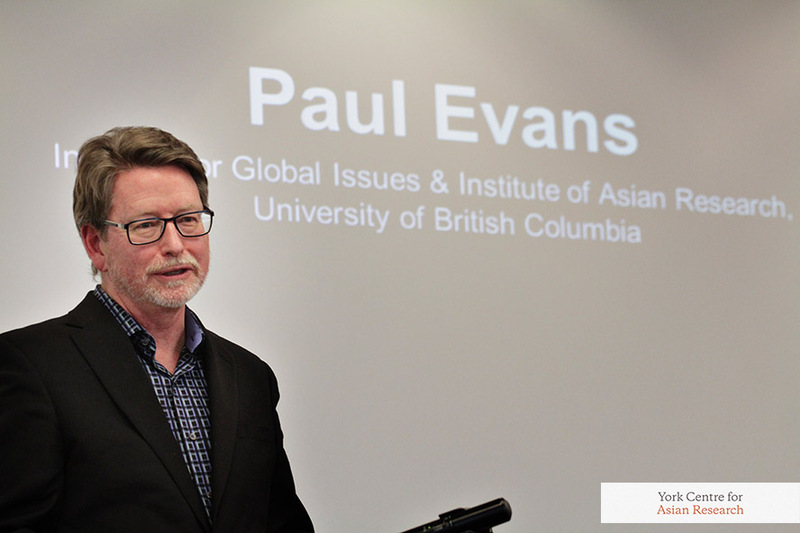 Canada-China Relations: Looking Back, Looking Forward. 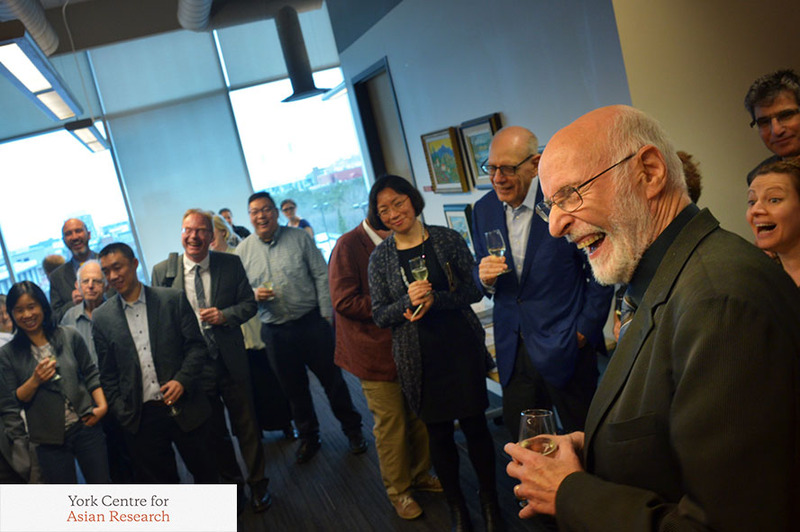 A festschrift for Professor Bernie Frolic. 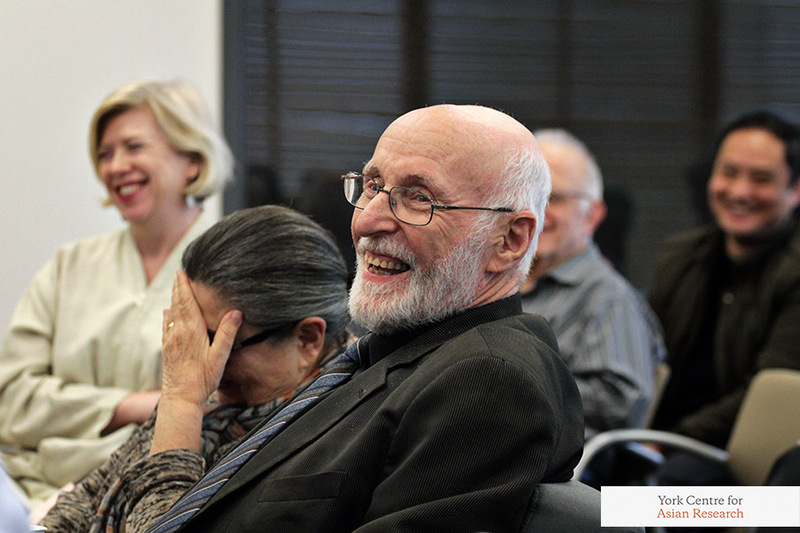 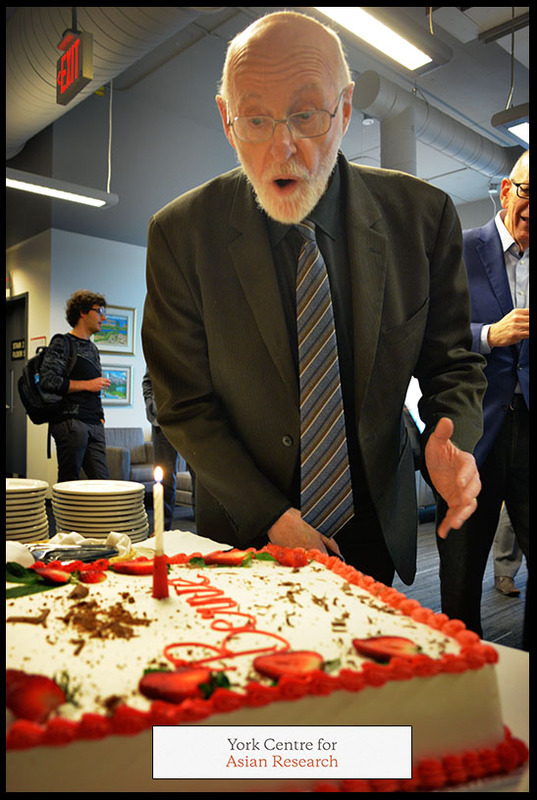 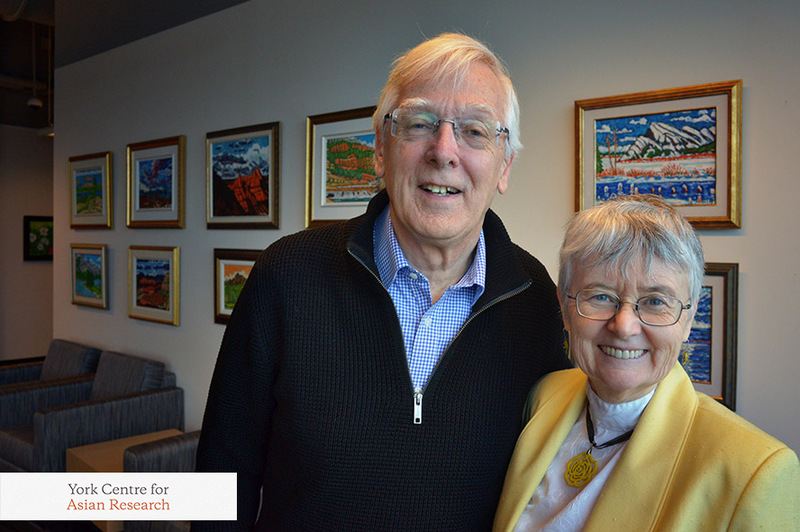 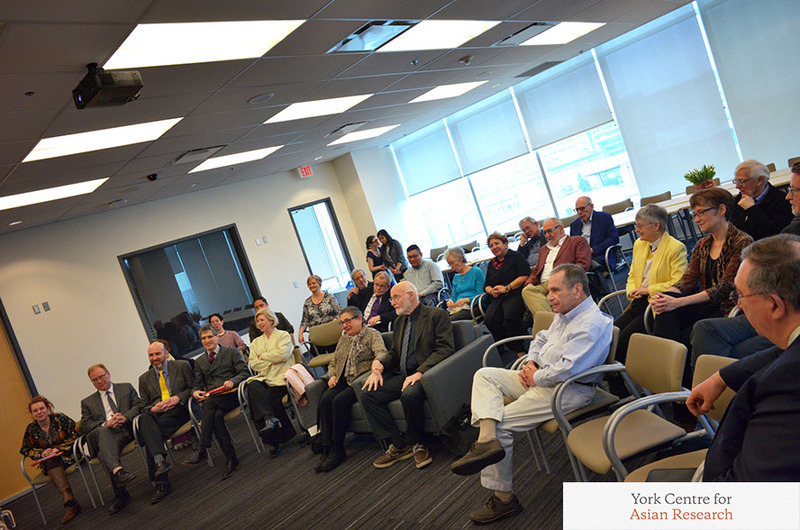 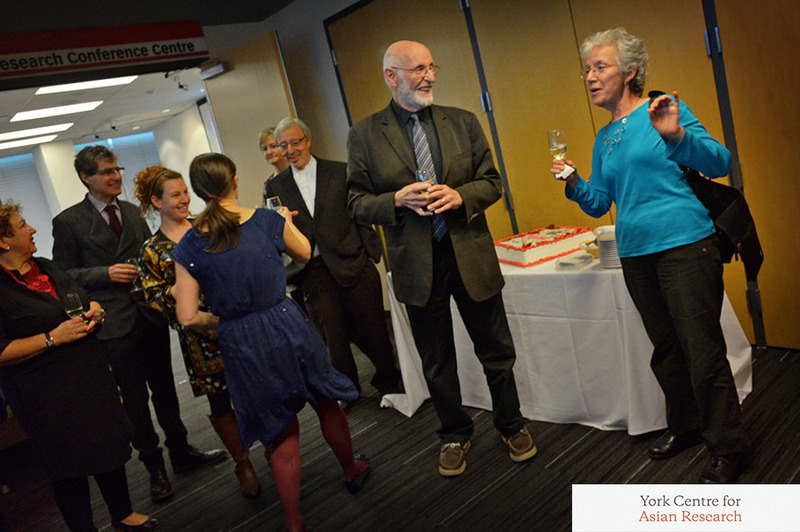 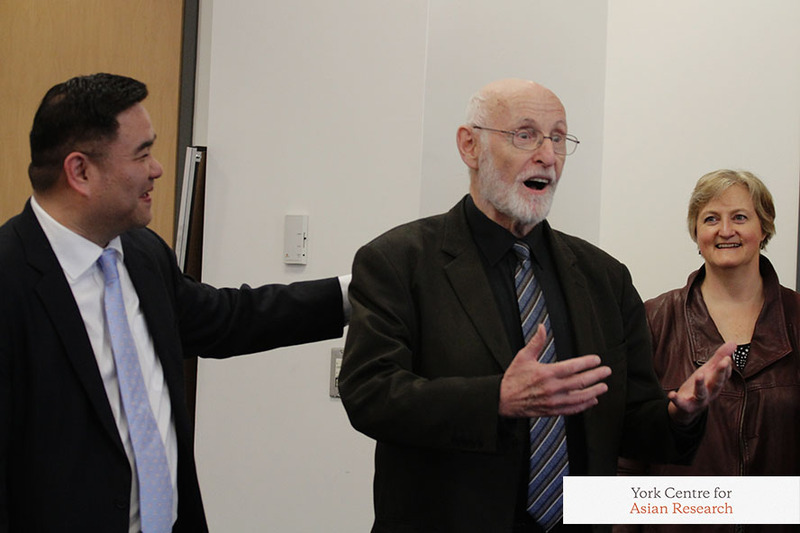 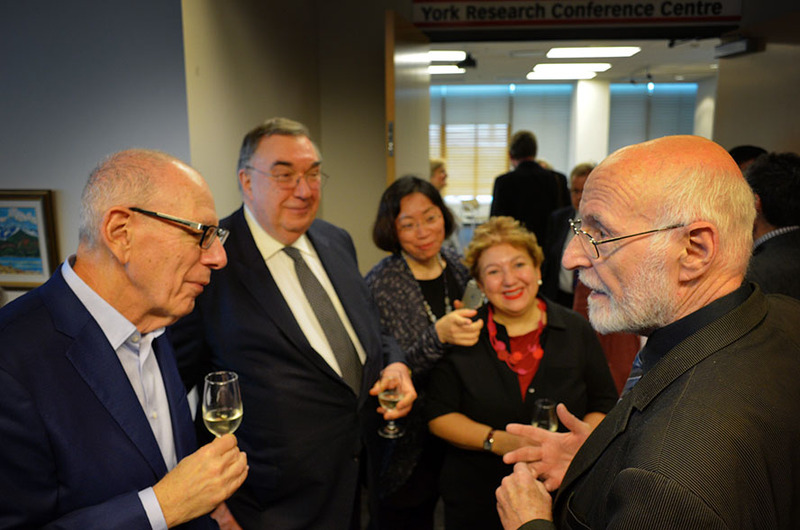 On Tuesday 4 April 2017 YCAR hosted a festschrift for Professor Bernie Frolic. 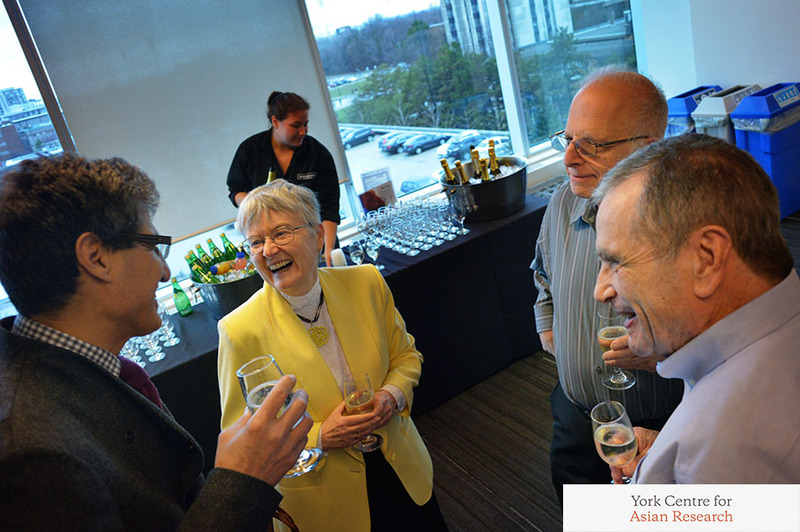 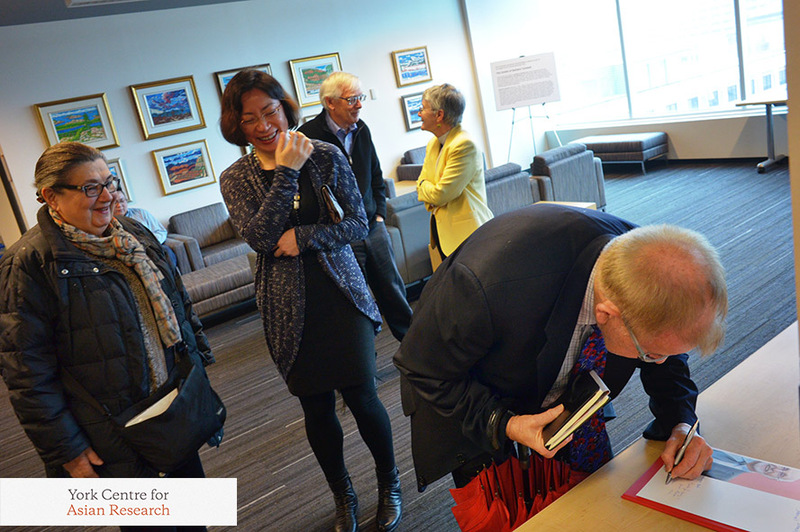 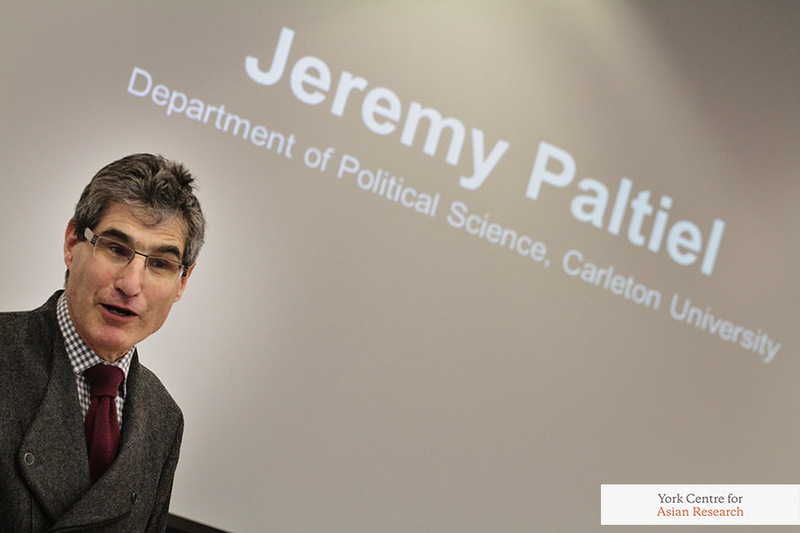 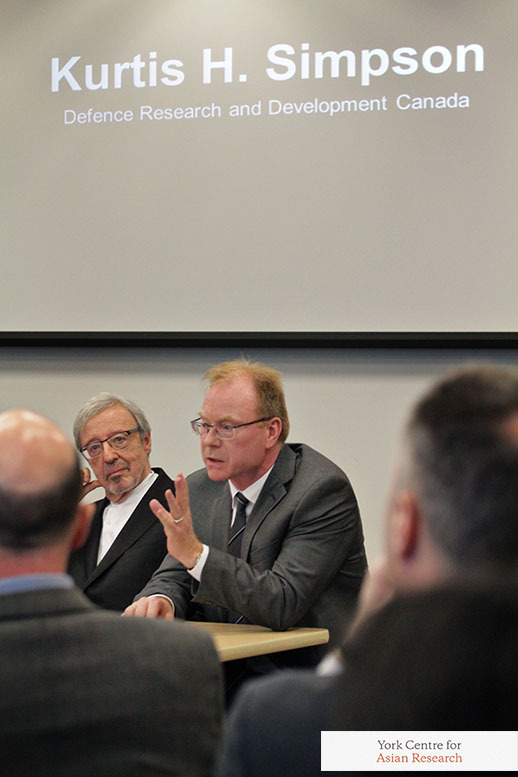 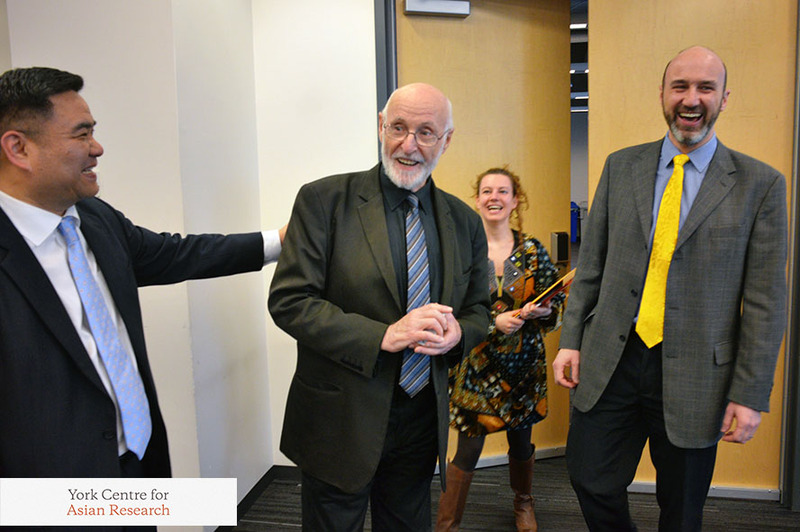 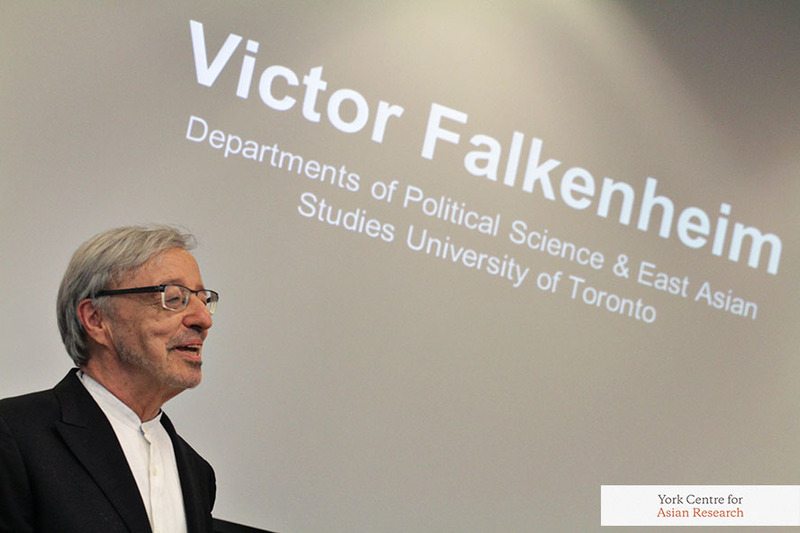 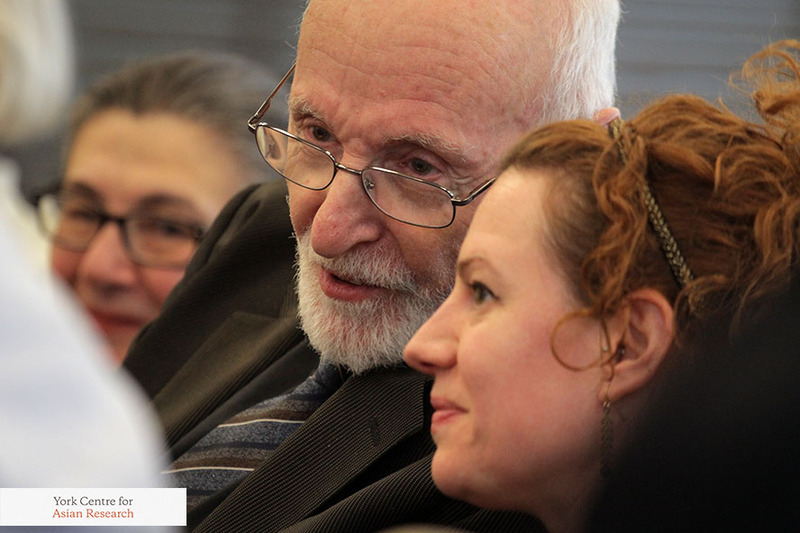 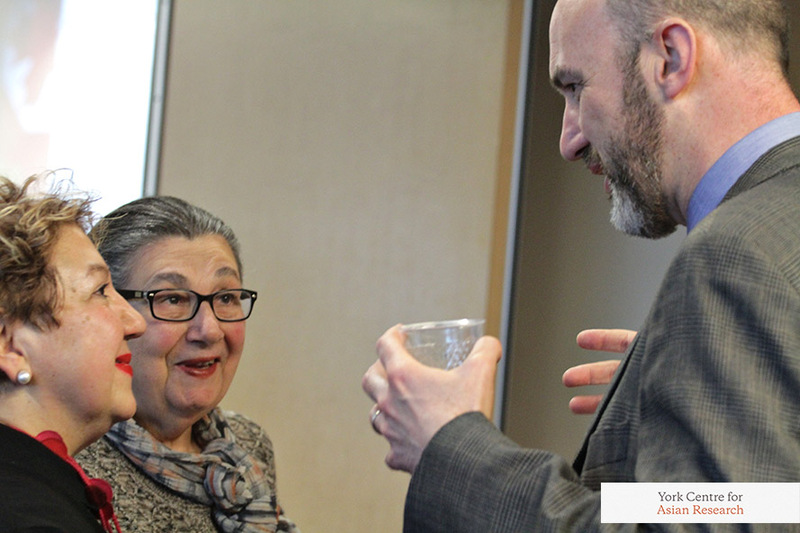 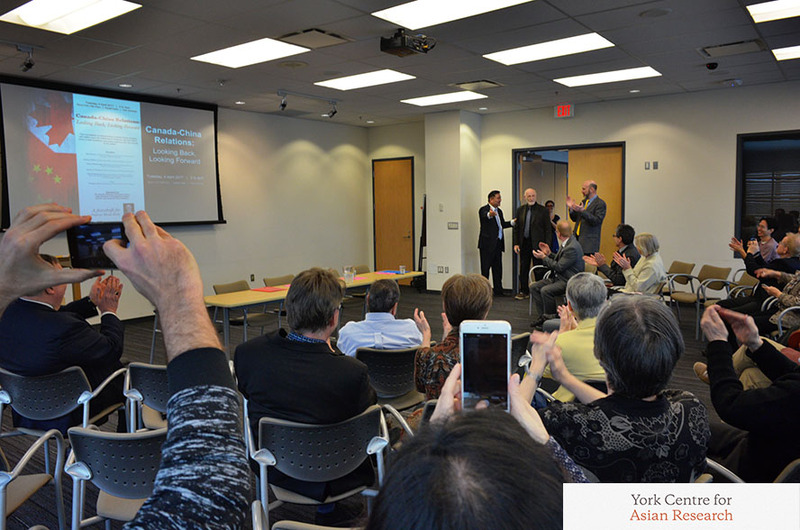 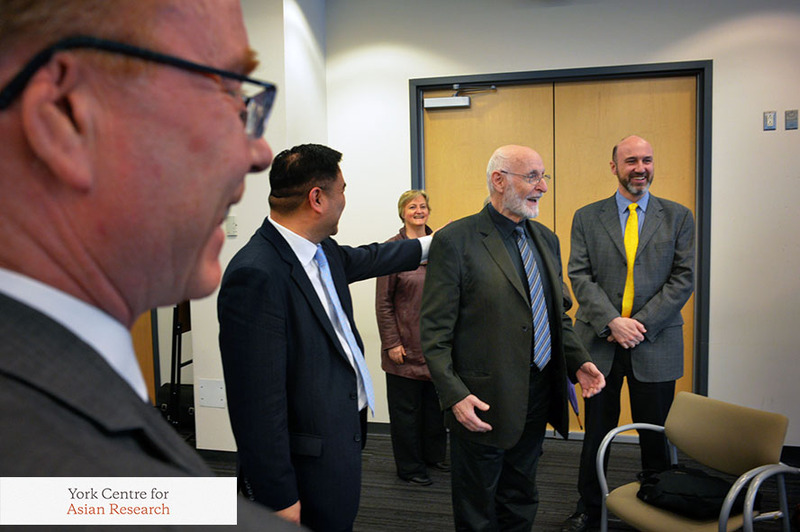 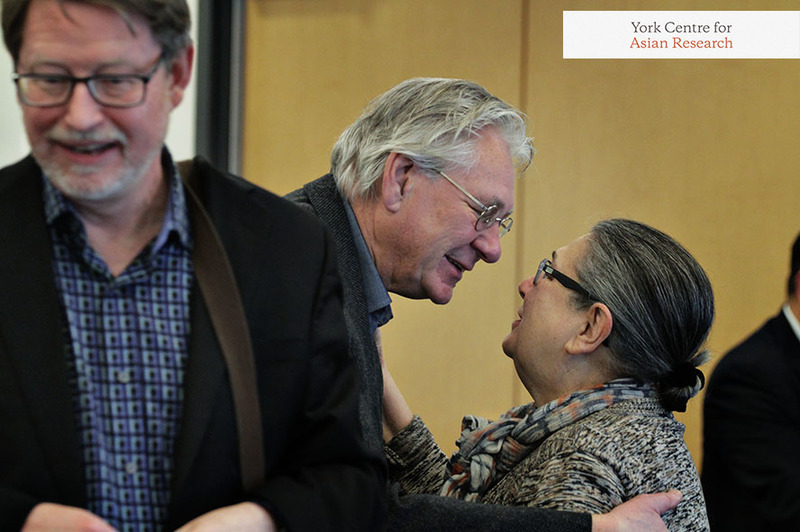 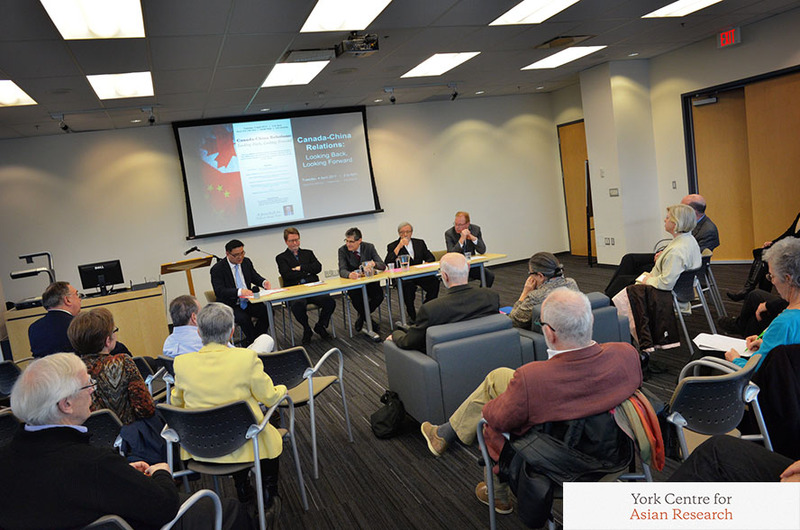 A roundtable of distinguished Canada-China scholars reflected upon the influence of Professor Frolic’s over 50 years of work in both academic and policy spheres. 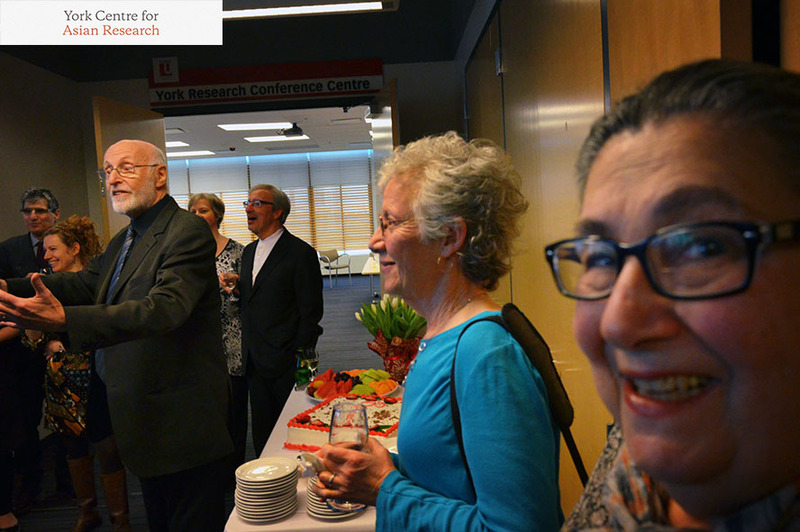 Below are audio and images from the wonderful event.